The City of LaGrange is proud to announce its newly elected officers of the LaGrange Youth Council. 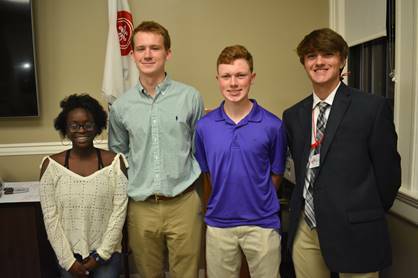 The leadership of LYC includes Chairman Luke Daniel from LaGrange High School, Vice-Chair Harrison Lawson from Troup High School, Secretary Bob Frick from Troup High School, and Historian Mizya Blackmon from LaGrange High School. The LaGrange Youth Council is an advisory board composed of local youth that provide advice and counsel to the local governing body. 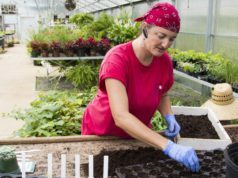 The Youth Council gives our local youth a more formal role in the local decision making process offering real world experiences with elected bodies. Twenty-four students from LaGrange High, Troup High, Lafayette Christian Academy, LaGrange Academy, and the Sound Doctrine are participating in the LaGrange Youth Council for the 2018-2019 school year. 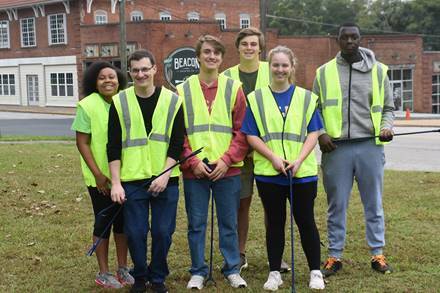 Members of the Youth Council have been participating in the city’s “Leaving LaGrange Better Than We Found It” litter pick-up campaign and are planning to host one of their own fundraising events in the coming months. 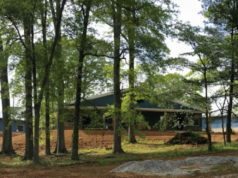 Members of the LaGrange Youth Council include Alex Wilson, Caroline Childress, Dazia Potts, Emma Strickland, Jack DeVane, Josh Smith, Kyla Bedingfield, Lauren Yarbrough, Libby Criswell, Lily Kamat, Lizzie Doerr, Lucy Alford, Lydia Alford, Luke Daniel, Mizya Blackmon, Olivia Smith, Bob Frick, Ruthie Kelsey, Samuel Shepherd, Sophie Myers, Sydney Anderson, Taylor Earnhart, Harrison Lawson, and Ujwal Modi.